Pokemon GO Plus, an accessory to Pokemon GO that alerts the user to nearby Pokemon, has been pushed to a September release according to a tweet from Nintendo. The device was originally scheduled to be available at the end of July, but so far it is currently unknown why the device is delayed. It may be due to technical issues or the large demand for the device, which is currently sold out at many retailers including Amazon. 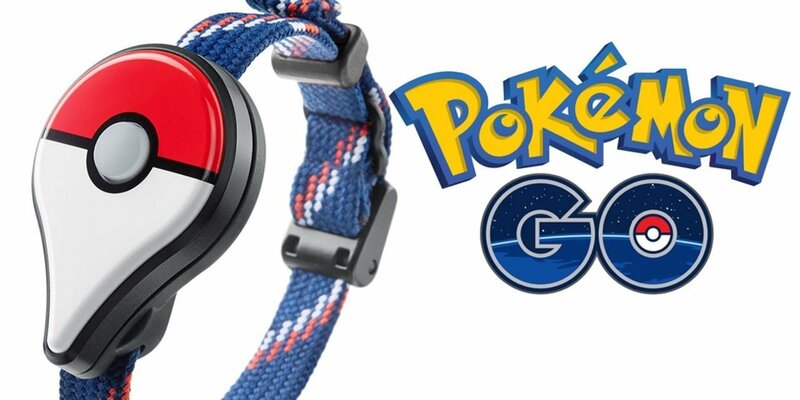 Pokemon GO Plus is a device about the size of a standard wristwatch that connects to your phone via Bluetooth. It will light up and vibrate when an event happens in-app, such as a Pokemon appearing or when you pass a Pokestop. If you have already caught the Pokemon, you can click on the device to throw a Pokeball. A corresponding flash and vibration will let players know if they are successful. The Plus is expected to be in the range of costing $35. A Nintendo Life reader was sent an email from Nintendo UK issuing a small apology on the delay and an expected delivery by the 30th of September. They were even offered a small discount on a future order.